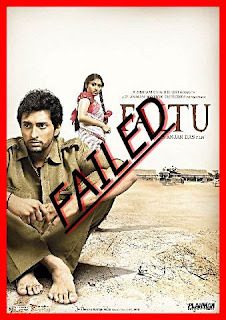 Shooting of F.A.L.T.U bollywood film started at the University of Mauritius some weeks back .. in Semptembre 2010. 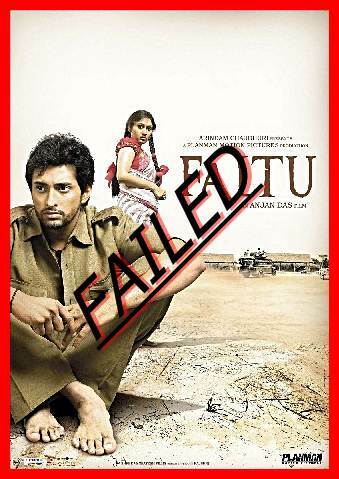 The FALTU is simple the acronym for the name of the University where the film takes place.. The fakirchand and lakirchand trush university. At first thought, what a boring name for a film .. and even for a university. Can you even think about such a university ? like the clinton and bush trust university or the washington and lincoln trust university. There's only indian story writers to find such stupid names for universities. I mean, have you ever heard the name of an american film with the name as a university name acronym. It is like having a film with name UOM or UTM !! haha .. so stupid and meaningless..
Apart from the fact that the film is being done at the university when the students is having class tests and the continuous disturbance of the students' learning. The indians do not take into account the laws of the country. One of which is NO SMOKING ON THE CAMPUS. The indian technicians smoke whenever and wherever they wish on the campus. This is really annoying. They cook and eat at the entrance of the university which causes a lot of inconvenience to the students. 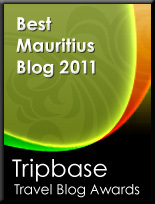 They think that paying some money can allow them to do anything they want in Mauritius. This is not the case. The proof .. The mauritian blogging community is much alive .. and we are here taking this opportunity to voice out that we will not remain silent. While in a first instance I was quite happy about the fact that indians were shooting a large part of their film at the university of mauritius. This turned into a very annoying experience when days went by. The indians put their clothes to dry where they want. They have done a lot of rubbish near the cafeteria which is the place the students eat. So, What does Remo D'Souza got to do with all that ? Well this guy does not have manners as the other indians we were talking of above. He had the guts to tell his people to "kick them out!!" referring to the Mauritian students who were hired to play in film. The students were simply asking for their money after a long day of film shooting and also of missing classes. Some went back home without a single pence. "What is more annoying is that, we student we come to university to study, and last tuesday, students did not get access to the library because these silly indians were shooting there!! What are the Use of a library??? to do research?? or shooting silly and boring indian Film??? ", Anas. The Indians are often like that. They make you do some work and when you finish, they tell you that you got more to do and will get your money only when you finish the work completely. That's what the shooting team did with the mauritian students. Once, the film shooting for the day was completed and it was time for getting paid, they were asked to stay till 8pm which most of the students refused since they had to go back home by bus and bus would already have stopped working by that time. They were told that in that case they wouldn't be paid. The Students union had to come in to get some of them paid by the FALTU crew. But before that, Remo D'Souza who thinks that he is a professional, and is famous enough, had the guts to say " Kick them out !! " For all those reasons .. We say that FALTU film has FAILED .. and REMO Tooo.. He is not welcomed anymore in Mauritius, atleast not at the University of Mauritius. The Jackky Bagnani Obsession is the place to go ..